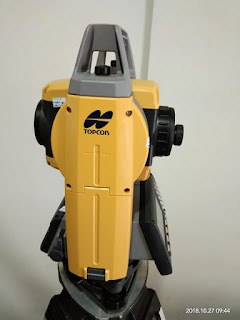 Accuracy of angle measurement: ", 2"
Topcon GM-52 This powerful, cost efficient Manual Total Station was designed from the ground up to deliver the latest technological advantages in a small, sleek design. It features an ultra-powerful EDM, best-in-class angle accuracy encoder system to provide the accuracy, speed, and endurance needed on the most demanding job sites. Plus, with a rugged housing and extended battery-life you'll be able to handle even the toughest conditions. 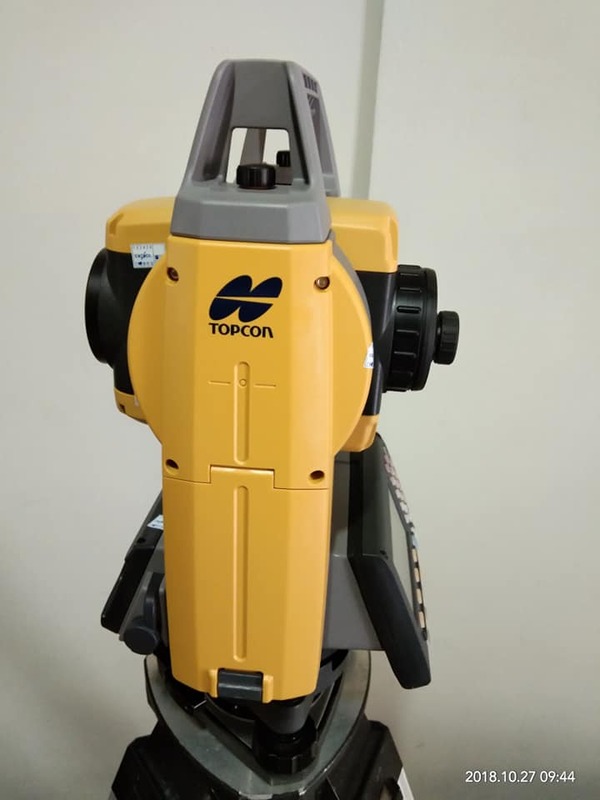 The new GM-50 series of measuring stations is a combination of traditional Japanese Topcon's quality and accuracy, economical and compact design that is ideal for day-to-day measurements. High speed and powerful remote, robust design (protection IP66), data storage on USB Flash memory up to 32 GB, prism-less reach up to 500 m, single-battery operation up to 14 hours makes it an excellent solution for work in geodata and construction.